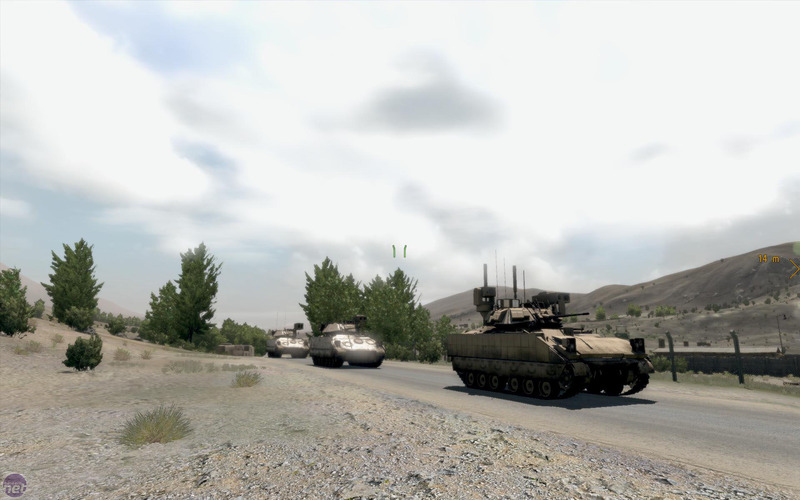 With the military simulator (herein milsim for short) Arma II approaching its first birthday, the developer, Bohemia Interactive, has just released the first official expansion pack: Operation Arrowhead. Sounding eerily like a real military operation, Operation Arrowhead isn’t an expansion pack in the traditional sense – instead it’s a standalone product in its own right. In other words, you don’t need to have Arma II to play it, but if you do have both games then they’ll combine into one giant install. 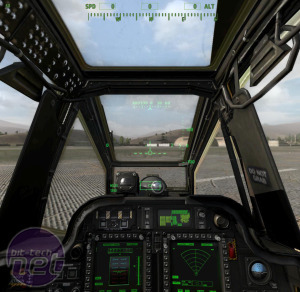 The benefit of this approach is that newcomers can experience the latest version of the Arma franchise without being put off by all the baggage of the original, which has enough patches to sink a battleship. 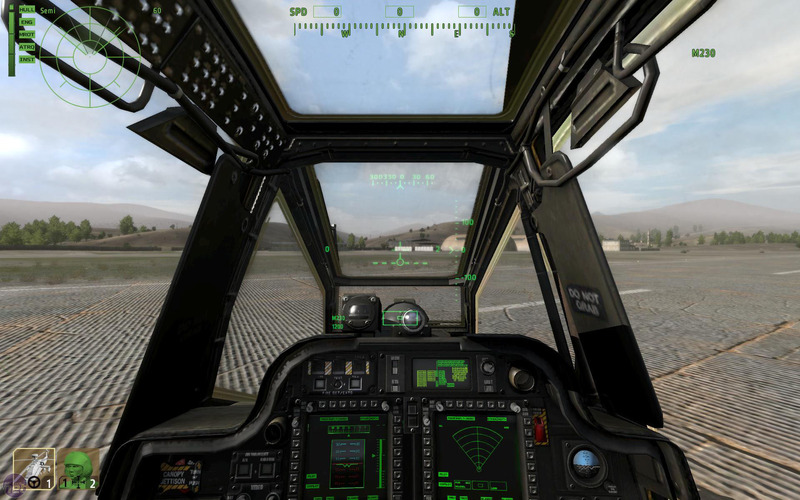 Arma II vets benefit too, as Operation Arrowhead integrates with the original game, giving you access to all the new features. The US units finally have a decent MICV - well kinda decent. The most obvious of these additions is the array of new units to play with and against. The single biggest group is the US Army, which makes a welcome change from the US Marine Corp simulated in Arma II. You might think that both these branches of the US military use similar equipment and tactics, but they actually operate very differently. This means players get a whole new range of small arms and vehicles to master, from M2 Bradley MICVs to Apache helicopter gunships. The Apache helicopter makes a welcome appearance in Operation Arrowhead. Unfortunately, the rumoured British Army units didn’t make it into Operation Arrowhead, although an ‘Expansion’ button in the main menu hints that such units may be added via DLC at a later date. There are a few UN units though, from the Czech Republic and Germany. Repeat after me: 'If you don't know how to fly - don't jump in an Apache and ruin the mission for everyone else'. Click to enlarge. Still, ditching the green and flat countryside of the fictional country of Arma II’s Chernarus is very welcome. Takistan largely comprises barren, desert-like mountains, the sort of terrain that armies from the developed world increasingly seem to find themselves operating in these days. Somehow it all feels more real playing across the same sort of terrain that you can see in TV news reports from Afghanistan and Iraq every day. Arma II isn't an FPS, it's a mil sim - so if you run and gun you'll die. Takistan isn’t unpopulated either; it’s full of civilians and guerrillas (both hostile and friendly to the US Army) plus the local government forces, all of which you can play as, or fight against. There’s a new campaign too, which can be played both offline and cooperatively with other homo sapiens. 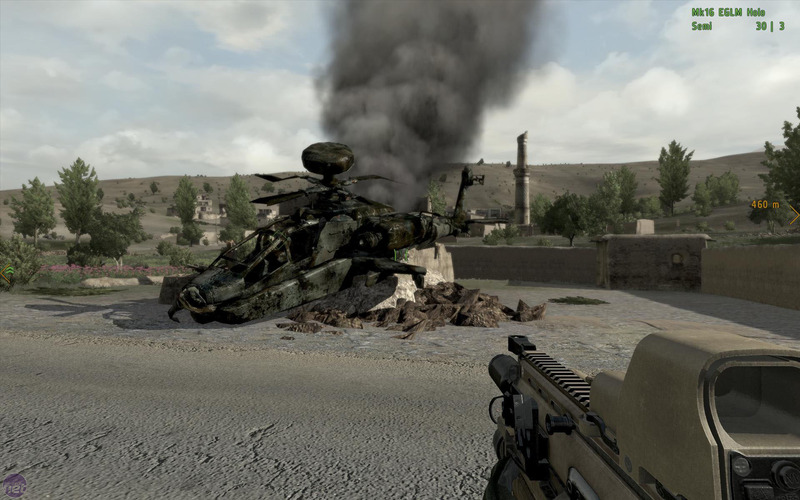 The campaign is very short and pretty buggy as per the course for a Bohemia Interactive game, but provides a wide variety of missions, including an airborne infantry assault, armoured convoy escorts and special ops infiltrations. 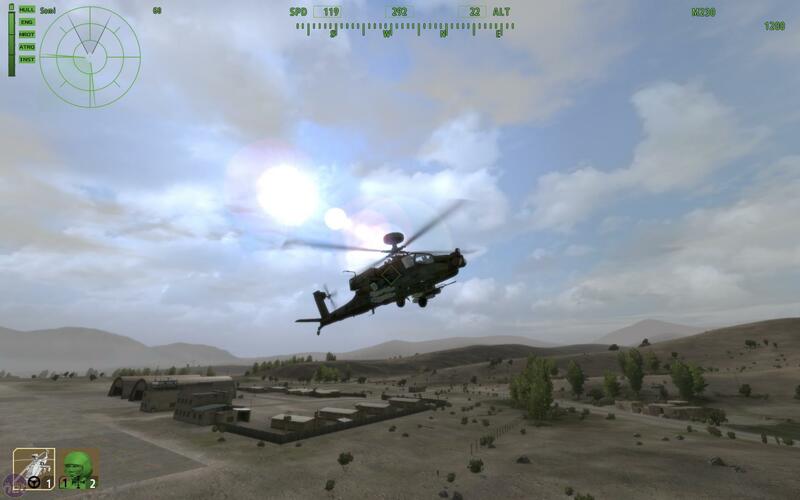 Given that the Arma franchise is all about cooperative multiplayer and user-generated missions the poor quality of the campaign isn’t too big of a problem – it merely serves as a gentle introduction to the new features of Operation Arrowhead. The War Z is changing its name to Infestation: Survivor Stories in a bid to reduce confusion among players. 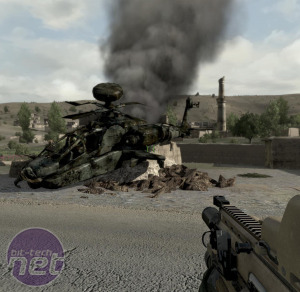 Joe reports back his first impressions of Arma 3 from GamesCom 2012. 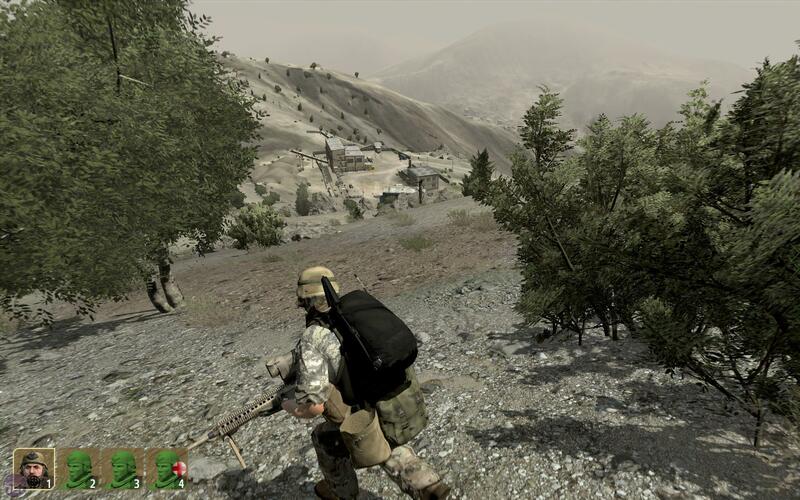 Bohemia Interactive is taking Arma 2's multiplayer portion free to play.